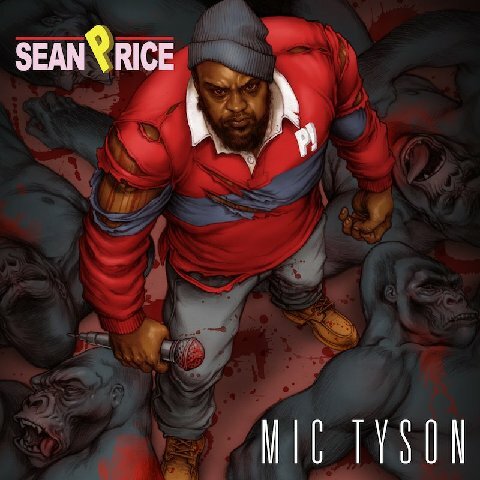 Sean Price – Bar-Barian [@SeanMandela] | "Up to date / state of the art / take part, get taken apart as I make my mark"
New Sean Price. Produced by Alchemist. Mic Tyson coming soon. This entry was posted on October 18, 2012 by Koaste in Other Side of the Pond, This is gonna be BIG and tagged Alchemist, Duck Down, Mic Tyson, Sean Price.